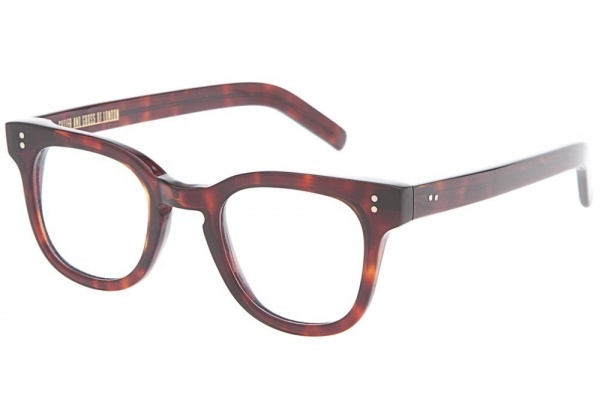 Cutler & Gross offer these brown square plastic tortoiseshell glasses for a simple and refined look. Having designed fashionable eyewear for more than 30 years, these frames follow in the brand’s reputation of creating original and chic glasses with a love of colour and influence of classic 20th century frames. They are available online now.